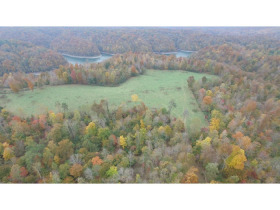 112 +/- Acres on Lake Cumberland at Absolute Live/Online Auction | Ford Brothers, Inc.
Saturday, December 8th, 2018 1:30 p.m.
Saturday, December 8th, 2018 at 1:30 p.m. Directions. Take Hwy 92 in Monticello to Hwy. 781. Follow Hwy 781 to Powers-McGuire Road. Auction signs are posted. 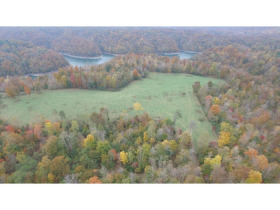 This property is nestled on Lake Cumberland! This paradise is found at the end of Powers-McGuire Road (dead end road) and features some of most outstanding lake views offered! 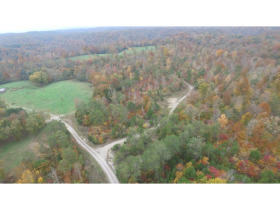 An awesome place to build a private residence or to develop for many to enjoy, this property also is an investment as there is marketable timber! 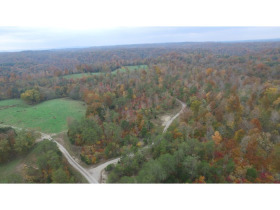 TRACTS 1 & 2 will be sold together in 1 large tract totaling 112.92 Acres. 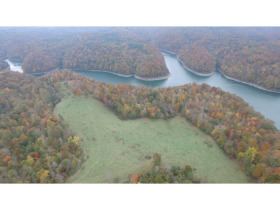 TRACT#1 has 69.13 acres of acreage along Lake Cumberland. 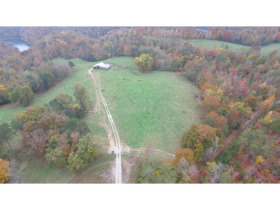 This tract has a small cabin and barn, over 3,800 feet of Corp frontage, and an abundance of Marketable Timber!! 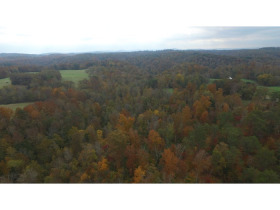 Offering phenomenal lake views, this tract overlooks the Harmon Creek area. TRACT #2 contains 43.79 acres. 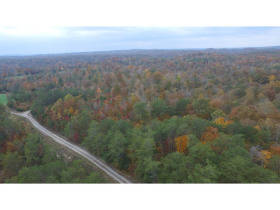 This tract also has Corp frontage (993 ft.) and Marketable Timber. 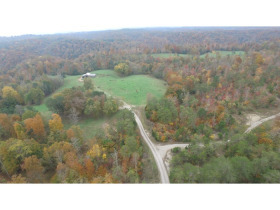 Offering the same phenomenal views , this tract also overlooks the Harmon Creek area. 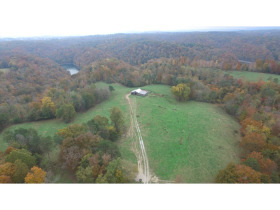 AUCTIONEERS NOTE: You will not find a more wonderful lake property than this 112 acres being offered!! Offering lake views, corp line frontage, this property is being sold on the afternoon of December 8th at 1:30 p.m. You do not want to miss this to invest in your future!! Note: Online bidding will be available.  Real Estate Taxes and Closing Cost: All real estate taxes will be prorated for 2018. The purchaser will pay all other closing costs associated with the purchaser’s side of the sale, including local and state recording fees and any cost associated with the purchaser’s loan.